Your wedding planning easier. REV’s 37 000 sq. m, with necessary parking space, professionalism, diversification, catering and all necessary tools that you need, is at your service to in order to plan your perfect, open air, wedding venue. Instead of smothering your event in a plush cement hotel ball-room, be romantic and let nature witness and assist, with you, in this one a lifetime event. 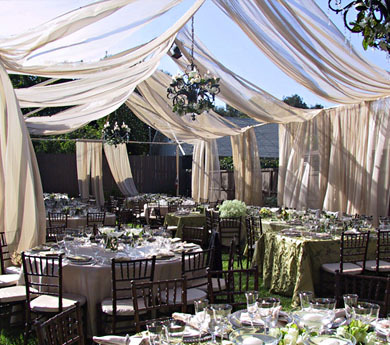 Whether you're planning for an outdoor wedding or a reception for a formal dinner, we are the One to talk to. Our quest is that, REV will become most celebrated Tourism Complex in Mount Lebanon. Starting 2014, REV aspires becoming Mount Lebanon's N° 1 summer new shade of "Wedding Vendor Companion".